Parental child abduction is more common than you may think. When things have gone south in your relationship with your ex-spouse and children are involved, the best you can hope for is to come to an understanding about shared time with the children. 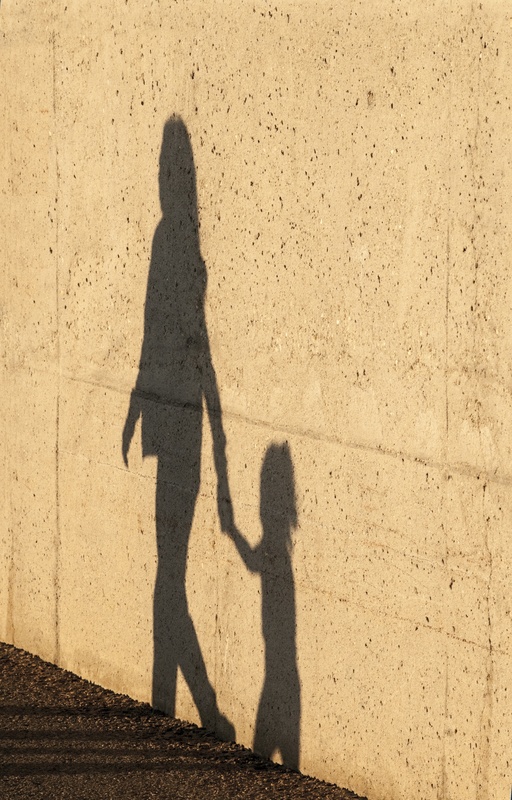 As people often say, “An ounce of prevention is worth a pound of cure.” The following are four practical things you can do to prevent parental child abduction. Although it is not always possible to agree on everything, agreeing about your children is an area in which to work toward compromise. Never bad-mouth the other parent or withhold child support payments to get the other to agree to your demands. Withholding child support will get you in trouble with the courts and may be counter to what you are trying to achieve. Additionally, that only leads to hostility and a bad atmosphere for you and your children. Always try to work things out through conversation. Understanding that isn’t always possible, you may need the services of someone you both respect. Don’t be afraid to ask for assistance from your pastor, priest, or even the other parent’s attorney. But, if all else fails, ask a professional mediator to help. When the custody situation and the parental decision-making is an almost impossible task, you may need to get professional mediation. What if the other parent has physical custody and plans to move to another location within the state, but far away from you, or perhaps to another state or an international location?If you cannot work out the details between yourselves, you should request mediation so there are no arguments, altercations, or parental child abduction. Whatever the current custody order, in most states a big move by the parent with physical custody will require a new arrangement. When the other parent is consistently late picking up the child or fails to pick up the child at all for scheduled visits, this can cause emotional instability for the child. Or, if the parent has taken the child out of state without first discussing it with you, or not returned the child after a visit for several days or on several occasions, this may be seen by the court as parental child abduction. The first thing you should attempt is to work it out with the other parent. Remind them of the guidelines in the custody order and that not returning the children on time is a legal matter. There may be a reasonable explanation and/or an easy fix that two adults can work out. If that does not work, your best option is to petition the court to change the custody arrangements. Journalize the events when the other parent did not honor the current custody arrangement. Do not dwell on how that inconvenienced you, but how that has affected the child. Family court is more apt to be sympathetic to the child’s emotional state than your inconvenience. International abductions can be complex and frustrating for the parent whose ex-spouse fled the country with their child. Whatever the custody order, movement of a child to a foreign country without the other parent’s consent is illegal; however, it can be very complicated to get the other parent to return the child. If the country to where the other parent fled has an extradition treaty such as an International Child Abduction or Hague Convention agreement,it will be much easier if you can prove the child and other parent are there, though it may still be difficult. Some countries with treaties with the US will help search for the child, but they may only give a cursory look. In addition, when there is no such treaty, arranging the child’s return is almost impossible. The best option is to do everything possible to prevent a parent from leaving the country with your child in the first place. If you suspect the other parent of planning an international move with your child, make sure the child’s passport is kept secure in your possession. If your child does not have a passport, the other parent will not be able to get one without your signature. Since it is our closest neighbor, in case you are wondering, Mexico is a member nation of The Hague Abduction Convention and is a US Treaty partner in parental child abduction matters. If you are the other parent in a parental child abduction case, call (713) 816-1351 and let the professionals at Rapid Results Investigation Services (RRIS) in Houston, Texas, investigate and recommend a solution. Although you will not need to prove custody, you may need to prove that your spouse is in another state or country with your child.We can help, even when there is a suspected international kidnapping.Send us an email and we will reply immediately. Email us: info@rrisglobal.com. Or, visit the Rapid Results Investigation Services website and fill out our easy to use contact form for a confidential conference about your concerns.